- Free Renju. 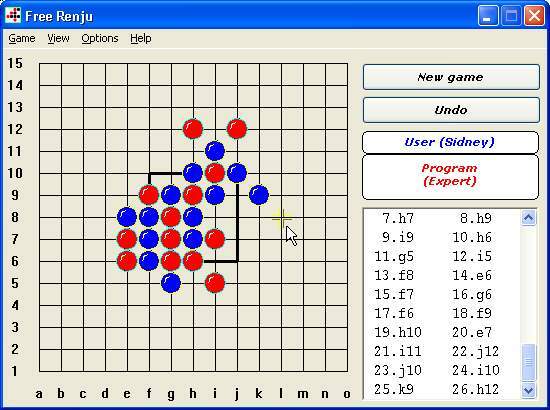 This is a variation of the well known Japanese board game. 4 levels. Printing board and moves. Saving moves. Loading position from file or manually. Demo game also included. - Bulls and Cows. The goal is to guess a number for minimal number of attempts and minimal time. - Hanoi Tower. The goal is to move bricks from one position to another. Demo game included.